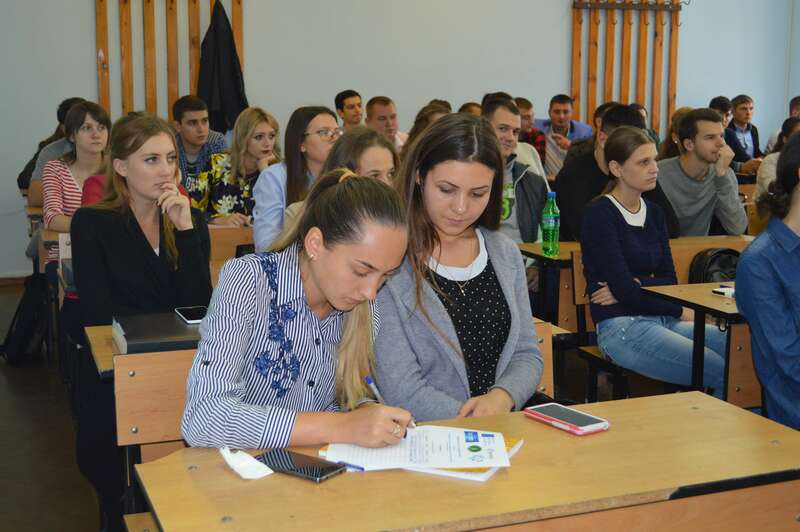 Employability seminar in framework of the project “ELEVATE – ELEVATING THE INTERNATIONALISATION OF HIGHER EDUCATION IN MOLDOVA” was organized on 21 September 2017 at the Alecu Russo State University, Balti, Moldova. – Employability Monitoring – a New Trend or Obligation of Universities? 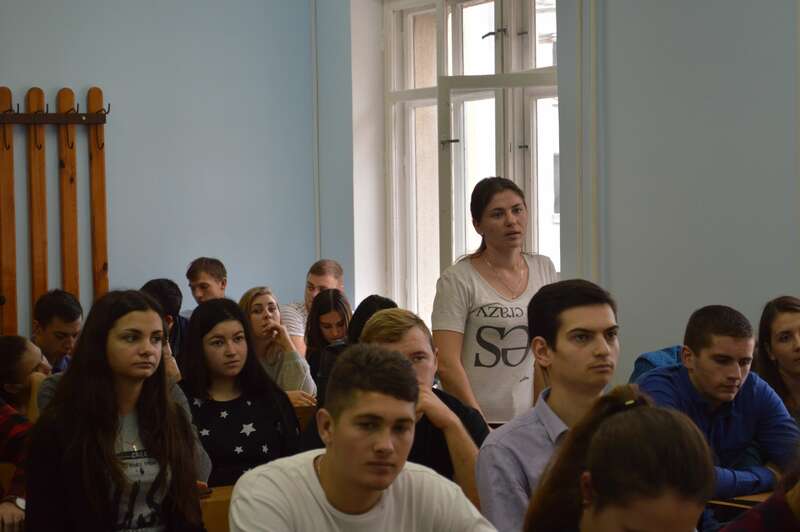 – Connecting students to EUROPASS and employability. 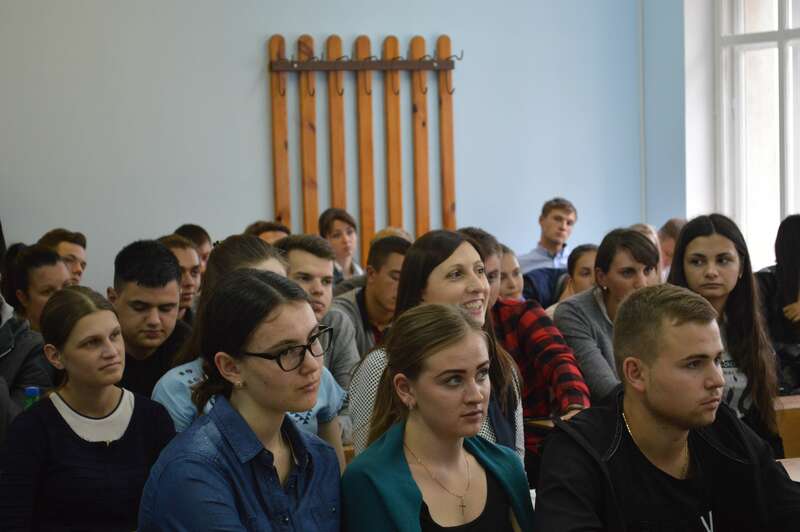 Working language of the Seminar was Romanian and English.